During today’s earnings call, Time Warner announced its plan to win back cable television subscribers – fewer ads. That’s right, Time Warner has essentially solved the problem of former customers fleeing en masse from expensive cable service by writing out a plan that could fit on a Post-it Note. This conclusively proves what we’ve known all along; it has no idea what we want. This innovative new idea aims to cut advertising by about 21 percent, which according to Time Warner would bringer younger audiences back to networks like TruTv. According to Variety, TruTV – owned by Time Warner – is aiming even higher by cutting commericals from 18-19 minutes per hour programming block to a mere 10-11 minutes – a 43 percent decrease. 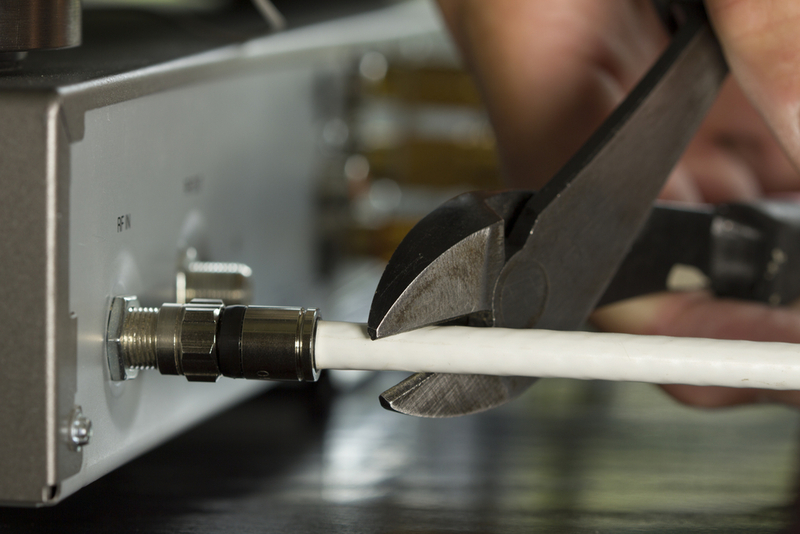 If you want a legitimate chance at winning back cordcutters, it’s not rocket science. Lower prices, better programming and better support for on-demand viewing would be a great step forward. Cutting commercials by 21 – or even 43 – percent isn’t going to make a dent. We’ve been skipping commercials for years because, as you probably already knew, we’re not watching live TV nearly as much as we used to. Adapt, or watch as Netflix and others continue to dominate while cable turns into the next Blockbuster Video.